Futari wa Milky Holmes 6 Released! And here, are the delicious links for you. Futari wa Milky Holmes 2 released! 4:49 – We’re definitely going to become Detectives right? 6:54 – The Visconte will steal the commemorative diamond at midnight tonight. = Visconte is a person, not a group or thing, so the “The” isnt necessary. 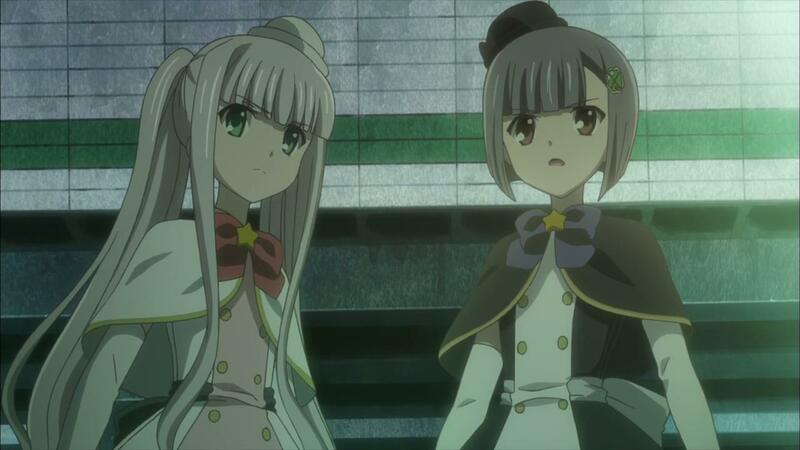 Next post Futari wa Milky Holmes 7! 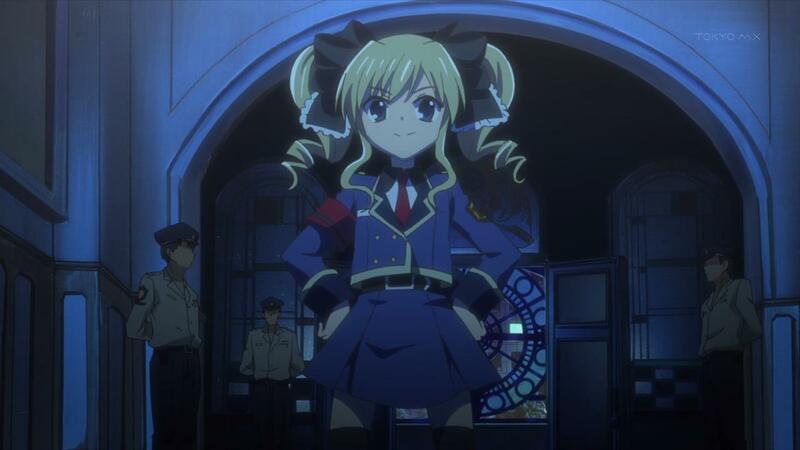 Previous post Futari wa Milky Holmes 5 Released!